There are so many small changes we can make in our day-to-day lives that, once added together, mean a significant change in the amount of trash we produce. It’s been amazing to see how seldom we fill up the trash in our kitchen! We’ve decreased our trash so significantly since we’ve been back, that we even switched to a 20 gallon can for curbside pick-up! Our new can was delivered this week and I couldn’t believe how small it is. I’m curious to see how often we actually fill it! 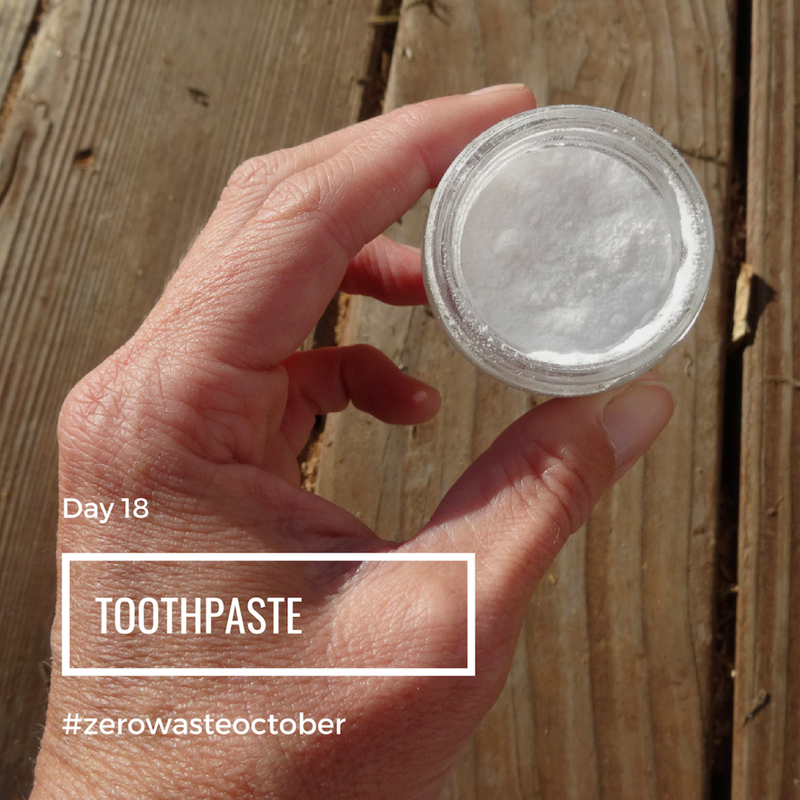 Do you have any zero waste swaps you love? Or maybe hate? I would really like to hear about it! Please comment below!